Flexite is a light flexible plastic that fits comfortably over your gums. Flexite is aesthetic and blends nicely with your gums. Flexite eliminates the metallic taste of metal partials. There are no unsightly clasps. 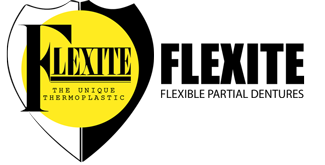 Flexite is manufactured from medical grade plastics. 56 years of research and development has made Flexite a superior quality product. 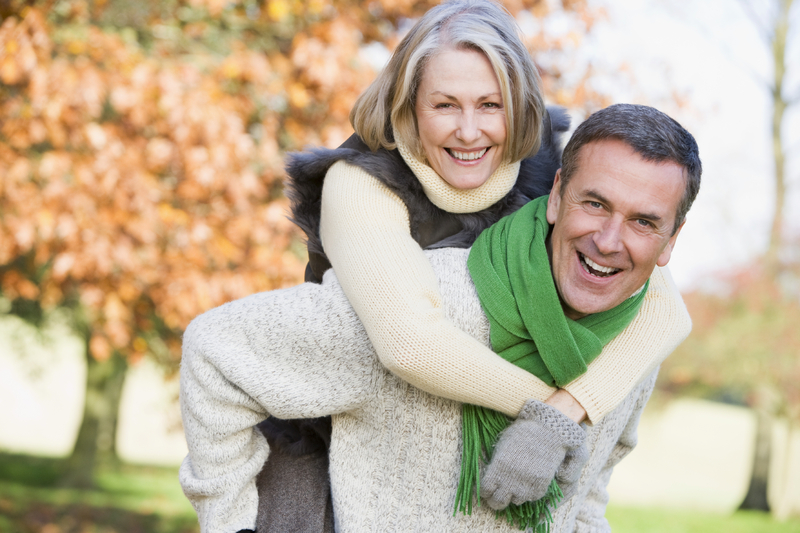 Flexite products are enjoyed by thousands of satisfied patients throughout the world. Each Flexite plastic was soaked in 50% ethyl alcohol and distilled water for 6 months. The solutions were then analyzed at Artech Laboratories. Test results proved Flexite free of anything harmful to the human body. Clifford Institute is an independent lab that tests patients for sensitivities to plastics. Clifford Institute gave Flexite a 99% percentile rating for safety and bio-compatibility. Flexite has No Dangerous Chemicals to react with your body. 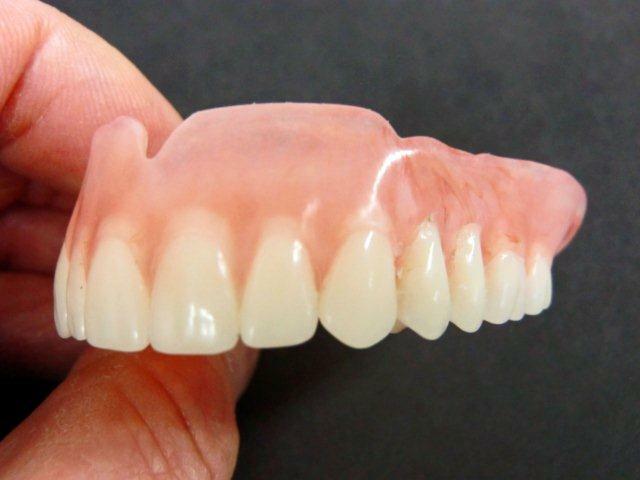 Conventional dentures are made with acrylic powder and a liquid monomer chemical. Flexite is pure and non toxic. No chemicals are added when manufacturing your Flexite partial denture. 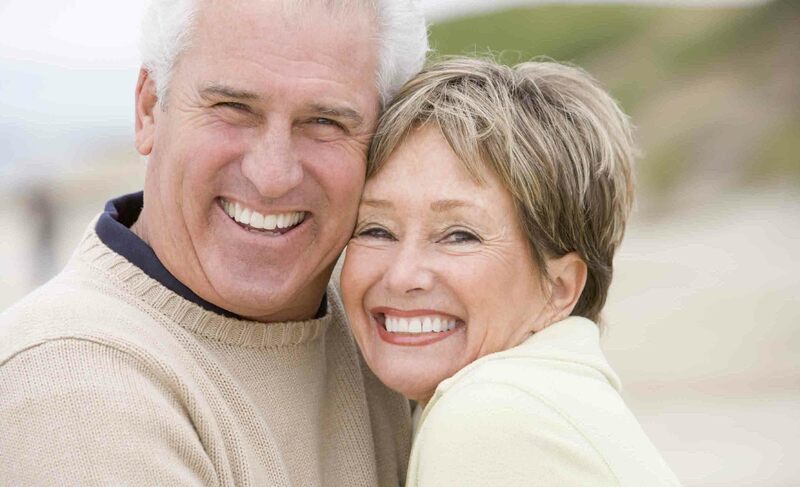 Some patients have a tendency to neglect their denture because it feels so natural. Flexite should be treated like your own natural teeth. Brush often! Kleenite can be purchased at most drug stores in the USA. Flexite partial to its original luster. Flexite is color stable. Your Flexite partials will retain its color for the life of the partial. Do not boil or cook your Flexite partial. Boiling destroys the properties of nylon partials. Do not soak your Flexite partial denture in Clorox or Ammonia cleaning solutions. “Efferdent” anti bacterial tablets, “Clear Choice” from Bausch & Lomb, and “Plax” from Pfizer. 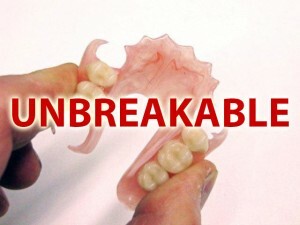 INSIST UPON GENUINE FLEXITE PLASTIC FOR YOUR NEXT PARTIAL DENTURE! DO NOT SETTLE FOR A CHEAP IMITATION PLASTIC. THIS IS BOOTLEG PLASTIC BEING SOLD AS FLEXITE ON ALIBABA WEBSITE. FLEXITE DOES NOT SELL ANY THERMOPLASTIC IN CHINA.